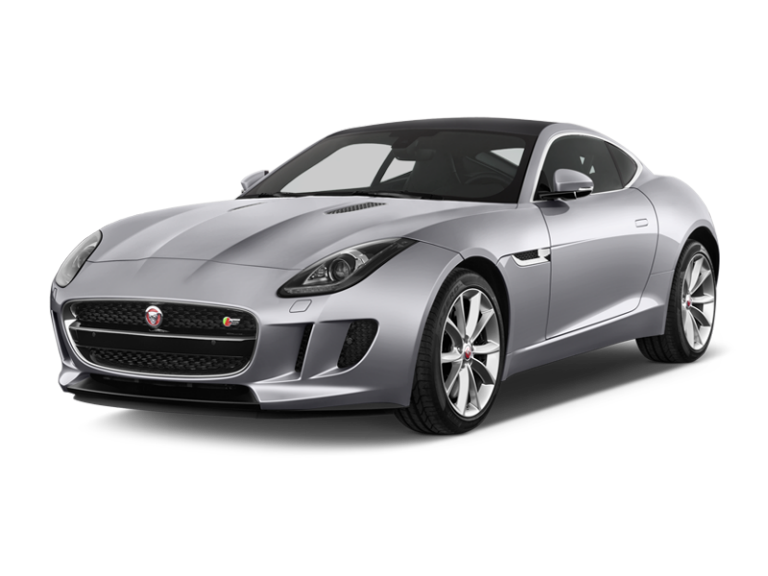 Take a look at the competitive deals Enterprise Rent-A-Car can offer on luxury coupe car hire. Be assured, with Enterprise you will drive away in a classic car. The manufacturers of cars in this bracket know that they must offer the driver everything they would expect in terms of handling, road holding and cornering: the full gamut of the driving experience. A luxury coupe will have two seats, and under the bonnet, the engine is usually 2.00 litres with 4 cylinders, which will give great performance and amazing acceleration. Make no mistake about it, these are fast cars. They are comfortable, too, with adjustable sports seats, easily operable air conditioning and heating and lots of leg room. Seats in these vehicles are usually low-fitting, which means there is plenty of headroom, even for taller people. Depending on the model available, alloy wheels, rear sensors, a great sound system, sat nav and Bluetooth capabilities and an information system controlled by touchscreen are all possibilities. 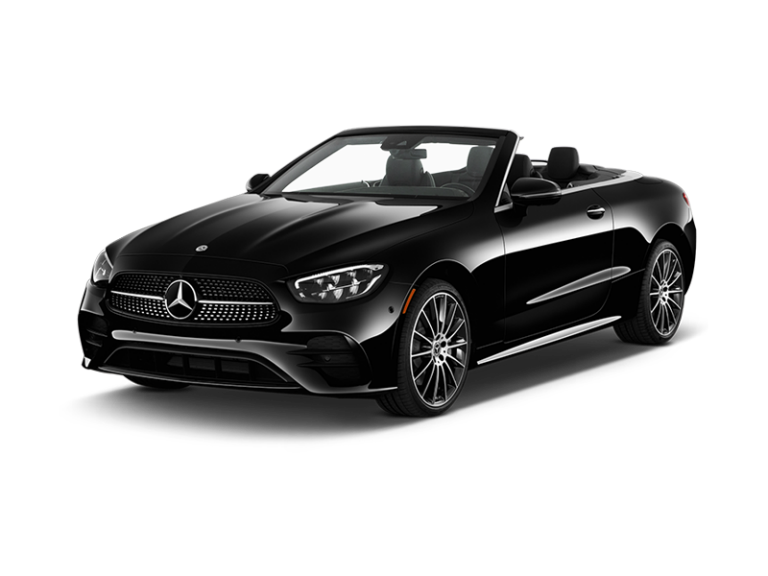 Whether you are hiring a luxury coupe for a special occasion, to impress clients or to see what driving a high-end motor is really like, a luxury coupe won’t disappoint. Even from the practical standpoint of being able to handle long-distance driving, these cars come into their own. Cruising along on the motorway is no problem and you and your passenger will be cosseted inside. If traffic builds up on the outside and middle lanes, switching to the inside lane will enable you to accelerate and drive gracefully out of trouble. These coupes are the perfect couple's vehicle for that weekend away. Imagine the looks when you pull into the car park of that up-market restaurant or luxury hotel. If you are travelling light, a coupe is also a great choice for a longer trip, where you can get the most out of the thrilling driving experience. Take to the Scottish Highlands or the Lake District in one of these cars, making the journey just as pleasurable as the destination. Perhaps you have different reason for wanting to hire one of these iconic cars, but whatever it is, you will find all you need at Enterprise, and the dedicated staff will get you on the road without delay. Book in advance to get the best deals possible.